Welcome to Taos, New Mexico, and to Taos Properties, Northern New Mexico’s premier Taos Real Estate agency representing charming Taos Homes for Sale. We also have listings for condos, land, investment and commercial properties in the Taos NM area. If you are looking for local Taos real estate professionals who are dedicated to service, John and Lisa Cancro and staff combine their efforts to make your Taos real estate experience successful. With over 25 years of real estate expertise, they understand the importance of patience and thoroughness during your real estate transaction. They will help you find the perfect property in Taos or its surrounding area while assisting with all your needs. Call today!
" We knew we wanted to buy a property in the Taos Ski Valley, but living in another state, we worried about how we'd manage the process. 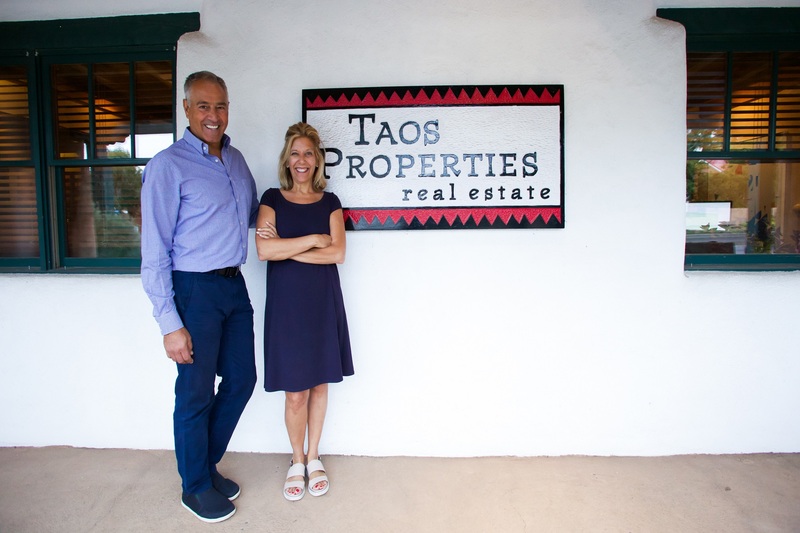 Lisa and John Cancro of Taos Properties held our hand at every step. 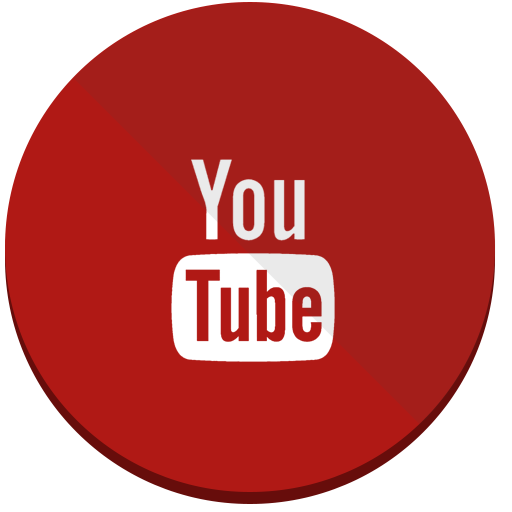 They sent videos, photos, answered all our questions and made the entire process of finding the perfect investment property painless. Cheers to the Cancros for helping us achieve our goals. - Catherine & Jim Kelly "
" Working with Lisa Cancro was such a wonderful experience. She really worked hard to sell my house. I would highly recommend her for any real estate needs. She goes above and beyond to make sure you are taken care of. She is fantastic. The best in Taos. Judy Taos "
" Buying a Home is a big purchase. You will remember the experience and you want the memories that stay with you to be pleasant. Lisa Cancro did just that. Despite the fact that I live in another state and was buying the home from a long distance, she gave me confidence throughout the process. She made my decision easy with her willingness to spend time with me, answer my questions and make valuable recommendations based on her strong experience selling homes. I highly recommend Taos Properties. We are extremely happy with our home and will continue to make beautiful memories spending time with family and friends in Taos. Thank you Lisa and Taos Properties! " "I enjoyed working with Lisa at Taos Properties as both a first time home buyer and seller. Lisa helped me find the right home in my price range which met my qualifications, quickly. As a first time seller she was also helpful in guiding me through the process and was willing to personally lend a hand with anything I needed. In each instance everything went smoothly and according to plan. I would recommend them to anyone looking to purchase a home in Taos. " "Lisa guided me through the maze of my first home purchase like a seasoned pro. She was patient, answered all my questions and provided sound advice. Efficient and always quick to respond, she worked magic to enable a close in just 3 weeks. 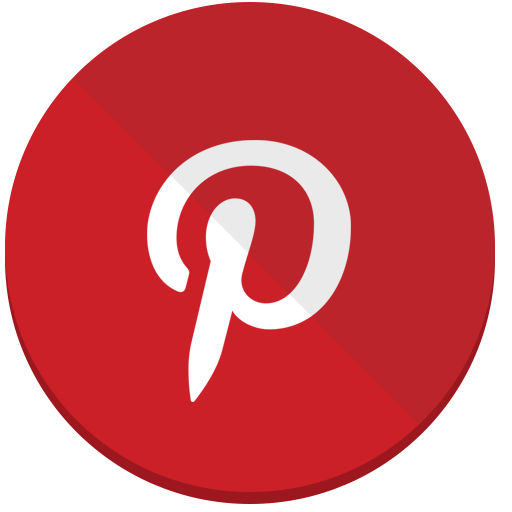 Lisa was easy and fun to work with and the process went smoothly without a hitch!" 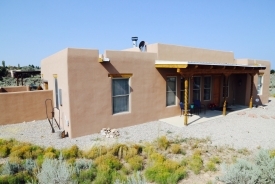 ""Randy was very helpful to us in our search for our new home in Taos. Showing up unexpectedly, he accommodated our schedule and showed us many properties that fit our needs and desires. He was able to listen to our comments during various showings and found the perfect home for us. Since purchasing our home, he has also been helpful in introducing us to local contractors and businesses in the community. 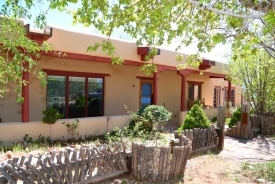 We look forward to working with Randy on our future real estate needs in the Taos area."" "Nine years ago I took a leap of faith and started looking at properties to purchase in Taos. Lisa answered my long distance call, made an appointment to show me properties and the adventure began. I knew upon meeting with Lisa that I was in good hands and I grew to understand this area through her immense knowledge and experience. What I didn’t know was how enjoyable the search, the process and the purchase would be through the Cancros. So, I did it again! Lisa and John helped me navigate through potential rental properties with swift precision and patience. I recommend their professionalism, knowledge and experience to everyone interested in Taos. I couldn’t be happier and I owe it to them for their dedication, honesty and genuine concern for my satisfaction." " "John and Lisa Cancro have been around Taos for over 20 years and know the Taos real estate market very well. We felt this from the very first time we walked in to their office. Their intimate knowledge of Taos and professionalism is just what we were looking for when we decided to sell our house. John is an exceptional negotiator. Lisa is very personable and connects naturally with clients of all backgrounds. We found this to be very comforting during the entire process of selling our house on Blueberry Hill. Selling a home can be very emotional and they both understood what we were going through and gave us sound advice from start to finish. We recommend them to all of our friends and family. Whether you are buying or selling a home, you will not be disappointed with Taos Properties." "
" Lisa was a dream to work with. Of course she knows Taos and the real estate market inside out. But she is also kind, sweet, patient, and a great listener. Lisa helped us sort through the properties we looked at to identify what we were really searching for. She led us to a home we might not have considered and as a result are so happy in a wonderful condo in the heart of Taos. Thank you Lisa and John for everything!! " ""Randy Phillips, with Taos Properties just happened to fall into my lap while I was renting an Airbnb that he owns. I ended up falling in love with Taos and the home searching started from there...and what a joyous ride it has been. He has walked me through this wonderful world of Rental Home Properties and we've discussed the ins and outs; the "whys" and "why nots" until I'm satisfied with the conclusion. The added phone calls just to make sure I understand or need some further information has really helped me feel at ease especially since I'm purchasing a house in Taos and living in Houston. Thank you Thank you Randy and Taos Properties. I will definitely place you high on my referral list."" 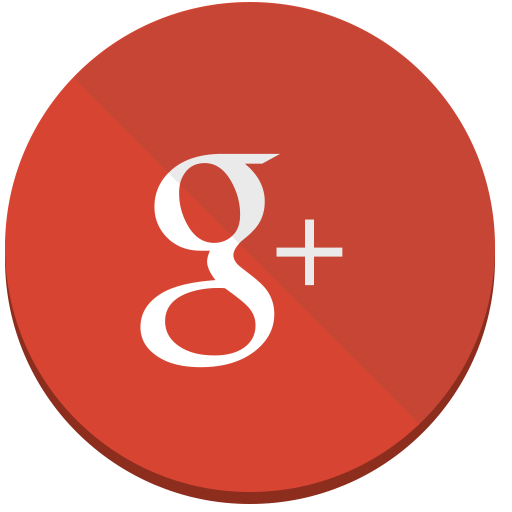 " Our experience with Lisa when buying property in Taos couldn't have been better. Not only was she competent and kind, she made the process a lot of fun. Lisa knows Taos well and understood our needs immediately. We contacted her on a Wednesday and by Sunday were putting in an offer on a lovely spot that we had not been able to find on our own. We cannot recommend Lisa enough. " " Having recently sold a high end house in the aftermath of the financial crisis, I am grateful for Lisa and John Cancro at Taos Properties. Lisa invested her own elbow grease in the beginning, when the home was initially listed. Later, as the market vacillated, they kept us abreast of the real estate landscape county wide with extensive periodic statistics and analysis. John helped shepherd us through a complicated lot line adjustment. We utilized their network of cleaners and maintenance & repair folks, who were prompt and fairly priced. Selling a home is hard work, and also emotional. Thanks so much for navigating us through the process. " " Dear Lisa, This thank you is long overdue! The service that we received from you was exceptional! We felt that you were very honest, transparent and fair in representing us in buying our first home here in Taos! We were very impressed with the level of professionalism with working with you and John as a husband and wife team with him representing the seller! Everything went very smooth and we felt like it was a positive transaction on both sides of the table! We would like to endorse you with the highest recommendation to anyone who is looking for a great realtor here in the Taos area! Many thanks to you both!!! Thanks so much! Julie & Lacey "
"I have known both of them for several years and can say how helpful, knowledgeable and personal that they both are. Lisa and John have helped me tremendously with their expertise of the process of buying and selling real estate in the Taos area. I have bought and sold 3 homes with their help and the process has been very smooth since they take care of both the big issues and their attention to detail processing transactions with is very efficient. For all my future real estate needs the only people I will call are Lisa and John." "For twenty years prior to moving to Taos, I was a real estate broker at N.T. 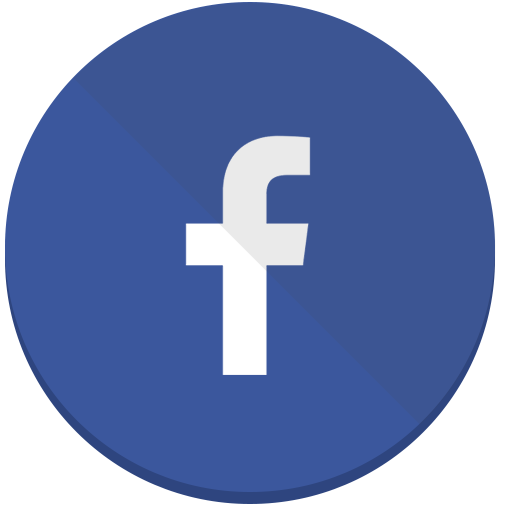 Callaway - Princeton New Jersey’s boutique real estate firm. I had high expectations when choosing a firm and broker to work with when we decided to purchase a home in Taos. Lifelong friends of ours recommended Lisa and John Cancro and we could not have been happier – not only with Lisa and John, but everyone who assisted us at Taos Properties. For both buyers and sellers, the Taos Property website is a breeze to navigate and esthetically beautiful. Their print ads and photography are a cut above their competition. Lisa and John have so much integrity, both in terms of their own ethics and values, and with regard to the many people that they networked us with as we moved through the process of buying.…"
" We are so grateful for Lisa! She is knowledgeable, hard-working, patient and kind. Her understanding of the Taos market is extensive, as is her desire to understand her clients’ requirements and desires. Lisa has represented us in three transactions, each one with unique challenges and she has been our dedicated partner in each one. We rely on her level-head, thoughtful guidance and experience. Thank you, Lisa! " " We'd recommend Lisa to anyone! She's organized, flexible, thoughtful, pleasant and incredibly knowledgeable. Additionally, she and John work very well with the other realtors, mortgage brokers and title companies we needed to coordinate with. Five stars across the board! " " Patience, grace, attentiveness and humour are only some of the words to describe Lisa's care for us while navigating the 7 year real estate journey. Her sincerity and determination is a gift we will always cherish as we settle into our lovely Taos home. Thank you, Lisa Dr Joanie "
" What a great decision when we chose Lisa Cancro of Taos Properties to help us us in our search for a home in the Taos area. We could not be more pleased with her knowledge of the area, her professionalism and her engaging disposition! She paid close attention to all of our requests in a home and made the search effortless by choosing a perfect range of houses to view. She was attentive from start to finish and went over and beyond to help us! She is a true delight to work with and we highly recommend her to anyone purchasing a property in Taos! Jan and Roger Graves "
"The longer I work, the more I really appreciate people who are incredibly skilled and professional in their roles. The longer I live, the more I value and lean on people who are kind and trustworthy. We immediately felt comfortable from the first exchange on this incredible journey. Lisa and John’s years of serving this community have built an invaluable base of knowledge for this area. But, what makes Lisa and John stand-out is their passion and love for this community. They are deeply invested in this sacred and magical place that is Taos. They play a formative role in shaping this community. As much as they are invested in this town, they will be invested in your journey too. We are filled with gratitude to start down our new path. Lisa and John were to first to take our hands and show…"
"I was extremely lucky to be referred to Lisa Cancro with Taos properties when considering my move to Taos. Besides the fact that Lisa was always there to respond to my questions, and all the other angst that goes along with buying a property in a new community, the thing that I appreciated most about her was that I never for a moment felt obligated to or pressured to “do the deal” . No matter how much time and effort she spent on me, this fact remained. I truly felt that Lisa wanted me to do what was right for me from beginning to end. This was a great gift and allowed me the space to explore what was right for me. Now I own a beautiful home in this beautiful community which speaks to the other aspect of her talent. She knows how to navigate the roller coaster ride of escrow and…"
" Lisa did a fantastic job for us! Living in Texas while trying to buy a house in Taos can be tricky, but Lisa went the extra mile to accommodate our long-distance challenges! After looking for several months, we found the right home for us. Lisa was beyond professional, helpful and attentive. Thanks, Lisa! Judy Judy Hunter "
"Lisa Cancro of Taos properties is a patient, persistent realtor. Patient - because she worked on a particular property with me for an entire year. Persistent - because I actually bought it - in spite of the ups and downs over the course of that year. The place I bought isn't a high dollar, but it the price was a lot for me. Lisa believed in the value of the property to the right buyer, and transmitted the sellers' obvious pride in their place. I know she cared about what the sellers wanted to accomplish through the sale of a their home. When I made an offer, and the time came to close, Lisa took on took the role of my - the buyer's - advocate gracefully and firmly. She was courteous and empathetic, a good listener, and responded to all my questions and concerns with professional…"
" Dear Lisa, I want to thank you for all your support in buying out home in TAOS. Your kindness and generosity in guiding me through the process made the experience smoother. I appreciate all your help toward achieving my dream of living in TAOS. My husband and I are looking forward to relocating this fall. With much appreciation, Sylvia Spencer "
" We want to thank Lisa, and Taos Properties for helping us find not only our first vacation home in Taos, but also our second lovely place. We live 1,500 hundred miles away from Taos and had only a few days here and there to look for a home. It was quite a challenge, but Lisa was very patient and accommodating to our schedules and made the house hunt fun and informative. Her knowledge of the area and resources made her our perfect Realtor. All transactions were communicated and handled very professionally, and her special touches made us feel more like close friends than just clients. We can’t wait to spend more time in Taos. Bill and Pam DeBoer "
" I have now bought TWO perfect houses with the help of Lisa and John Cancro. The first was a charming adobe second home that I used for visiting family when I lived in California. Recently I have bought another great house one size bigger that better suits my needs, now that I have relocated to Taos and am here full time. Lisa and John are very knowledgeable and experienced, easy to be with, and available to help all the way through the purchasing process. I highly recommend them and Taos Properties to help you find or sell your perfect home. ~ E.N. " " Nobody would consider selling OR buying a home a stress-free undertaking...but with Lisa ( and her husband, John), it was as terrific and painless as it gets. I bought my extraordinary home from her...and several years later, she sold it for me immediately. Her knowledge of the laws and boundaries, her integrity and professionalism speaks for itself....brilliant. She is creative, innovative and motivated; everything you need when it comes to selling a home in today's market. When buying one, you have to have that individual who listens to what you say and what you may not have even thought of....that guidance anyone needs to make a positive decision. This is the experience I had with Lisa Cancro, and no doubt, the one you will also have. " "John, Our homebuying experience with Taos Properties couldn’t have been more satisfying. Your professional approach was refreshing and your help during the negotiation process was spot on. I believe the key to our successful purchase of a home in New Mexico boiled down to one significant activity…………..your listening to me and my family explain exactly what we were looking for in a vacation home! Your ability to listen to our desires and translating that to a short list of available properties certainly shortened the home search process dramatically. When you gave us six properties to “drive by”, I thought we were just beginning what would be a lengthy process. However, when we finished the drive-by tour, there was one house that stood out to us…"
" Lisa is an incredibly professional agent with terrific technical and practical knowledge. Because she is who she is, my transaction was simple and seamless. I will definitely use her again if required, and of course recommend her to anyone. " 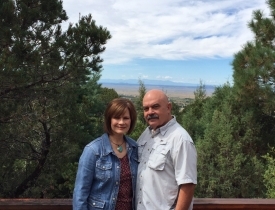 " With Lisa's help we have purchased 2 homes and sold 1 in Taos. We have owned multiple homes in several markets and worked with multiple agents. Lisa is the best! She is knowledgeable of the market and understands all aspects of the transaction. But the qualities that separate her are her tremendous attitude, significant patience, and willingness to work hard. I would recommend her to a friend in a second. " " We've just closed on our house in Taos and could not be more pleased with how the process went with Lisa and Taos Properties. Contrasting it to our challenging experience selling our home in Oregon is stark! Lisa is so approachable- she listens, she is efficient and prompt, easy to talk to and easy to get ahold of. Lisa also pays close attention to detail-"cleaning up" documents, clarifying details, and making sure communication is clear-creating a smooth and easy process for everyone. I highly recommend Lisa and Taos Properties and thank them for a superlative house buying experience. Shannon and John Poynter "
" As new residents to Taos, we didn't know where to start with buying a home here. Lisa was refereed to us by several people. Lisa was the best realtor we could have found to work with! She helped answer any questions we had and always went above and beyond to help us! She made a very difficult time much easier for us and always kept us informed with all the information she had on our buying process. We highly recommend Lisa and John as both are amazing people to work with! Their local knowledge was just the icing on the cake for us! " " What a gift it is to know and work with Lisa Cancro and Taos Properties. Her patience with our family throughout the process, her continual encouragement to trust our instincts, her stamina and optimism got us into our dream house. Then, when the process shifted and it was time for fast and thorough action, she was on it, communicating with us every step of the way. My gratitude for Lisa's support, guidance, experience and skillfulness is beyond measure. Thank you Lisa. Thank you Taos Properties. " " John & Lisa Cancro were the perfect agents for me. They told me what I needed to do to get the property ready for sale, they provided quality contractors to get the work done, and they were always available o answer my questions and tell me what to expect in the next step in the sale process. They are the best. " We have an extensive variety of fine southwestern style homes for sale. Our listings include adobe homes, mountain properties, condomiums, ski rental properties, land and ranches. You can reside in the heart of the town of Taos and walk to the plaza, where everything is at your fingertips. There are many award winning restaurants, galleries, shops, and of course museums. This town is filled with many interesting events and characters still making history that is colorful and never boring. If you’re a golfer, live near the Taos Country Club or if you prefer right on the course. The views are breathtaking, and this championship links course will challenge the best of golfers. Another option is the famous Taos Ski Valley. World class skiing and champagne powder are an awesome combination and hard to resist for some. 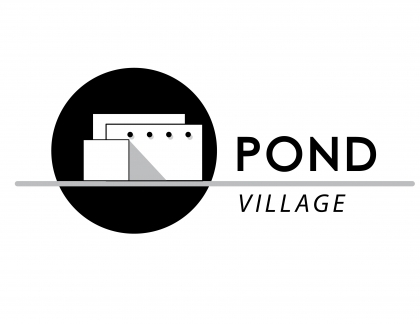 There are many homes and new condo units to choose from and festivals all year long. Be prepared for the a climate change though as the Taos Alpine Village sits at over 9200 feet. BUYING TAOS REAL ESTATE AND JOINING US IN THE LAND OF ENCHANTMENT? Our goal is to guide you through the process with information to make intelligent decisions with confidence. Finding the right property is the first key step, but actually creating and negotiating a contract intelligently is the focus of our work. Then getting it closed, focusing on financing issues, the appraisal process, reading and understanding a title binder and survey, and finally organizing the process in a timely manner is why we are successful. In your Real Estate transaction, details matter, let us show you what a difference we can make. SELLING A HOME, LAND or INVESTMENT PROPERTY? We will skillfully market your property with flare. Being an independently owned real estate agency, we are intimately involved with each and every listing. We take personal care and attention to meet each and every client and get to know them, their property and their needs. We focus on the uniqueness, the feel and the energy of each property and its owner. We are only stewards for a short time in the great scheme of things. Its important to know what we are marketing and who the eventual next caretaker of each property is. We care and we do not try to be everything to everyone. Each project is nurtured, so we get involved as if it were our own. 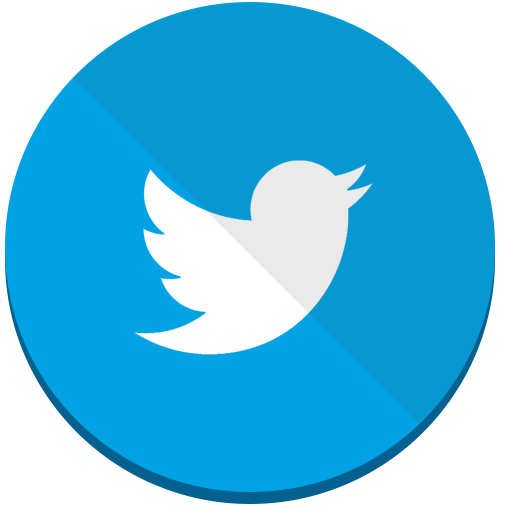 We will assist you in making qualified decisions. John Cancro has the knowledge and experience to analyze and understand financial statements, gained during his graduate years at New York University and his years as a commercial broker in Manhattan. In addition to transactions done in New York, John traveled throughout the country working for a real estate fund as an asset manager and acquisition specialist. All real estate is exciting, but actually making money from your investment does not happen by accident. In the past seventeen years, while living in Taos, he has gained additional experience by assisting clients in the purchase and sale of Bed & Breakfasts, restaurants, and a variety of small businesses in the Taos area. We can take the time to do the work up front, so there are no surprises once you are the new owner of a Taos business. Whether it’s the purchase of your first home, relocating to Taos, buying a Taos vacation home, or deciding to sell your property, we have the expertise to make your Taos Real Estate transition smooth and successful.